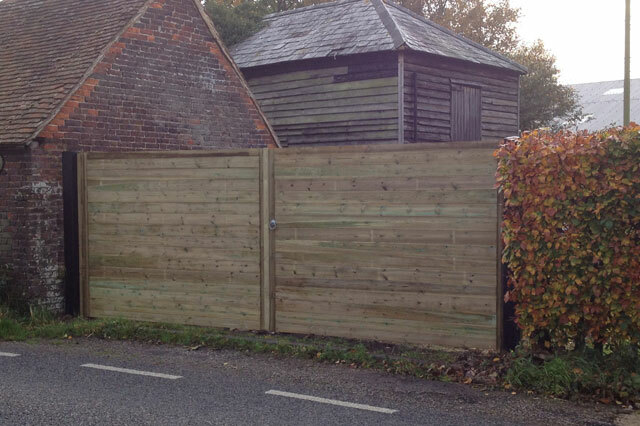 Our gates are made from the same high grade acoustic boards as our acoustic fencing. 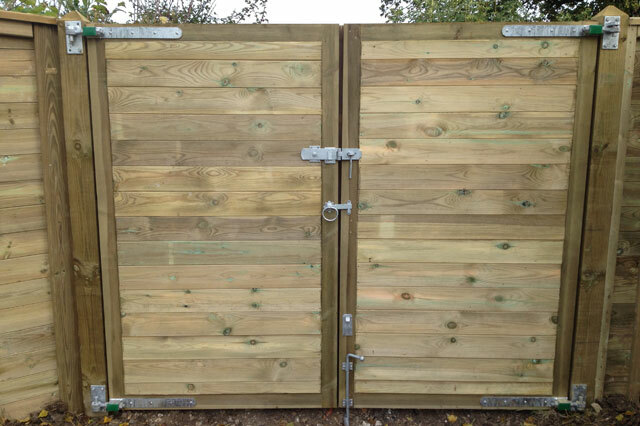 The gates can be made to almost any size, all gates over 1.2m wide come with galvanized steel posts and internal skeleton frame for extra strength, this ensures they will never twist. For a totally integrated, acoustic fencing solution we offer matching Premier Acoustic timber or galvanized steel framed gates, configured as singles or pairs to BN EN 1461 in Premier Reflective or Premier Absorptive, in swing and tracked sliding designs for manual or automated operation. 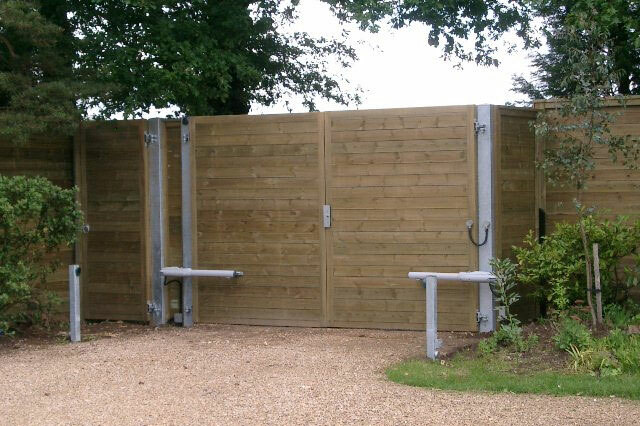 Available in a range of sizes from 2m x 1m pedestrian to 5m x 5m wide per leaf for vehicle access, swing gates can be hung on timber, galvanized or galvanized and powder coated steel posts dependent on size with optional lintels. Available in a range of sizes, please ask for more details. The largest tracked sliding gate to date that has been manufactured is 3.5m high by 21m wide leaf - but we can do larger! When specifying gates of an extraordinary size please consider automation as this is essential for Health and Safety. 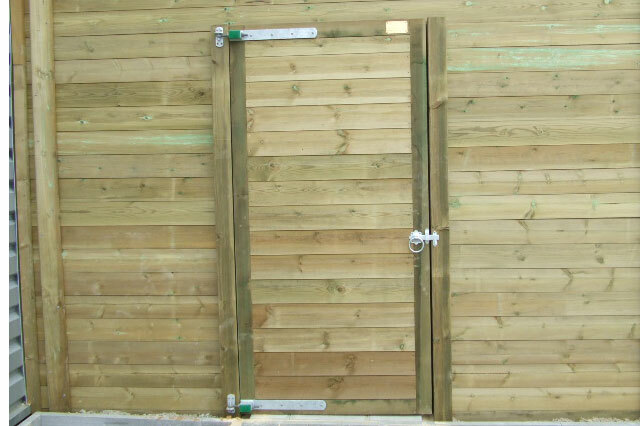 Here are a small collection of images for our acoutic gates - See our gallery page for more images.